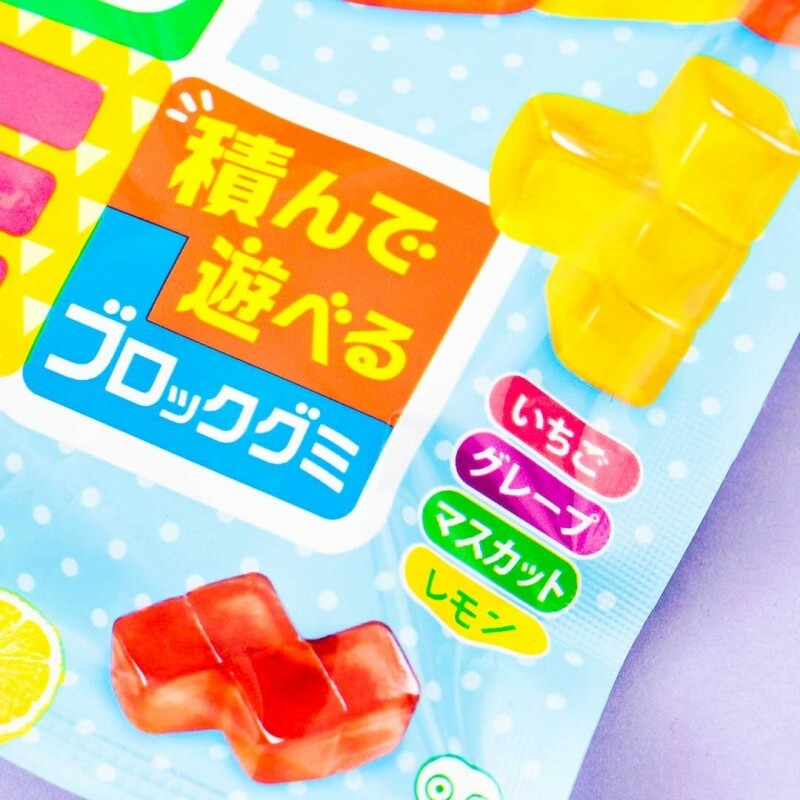 Move over boring gummies. 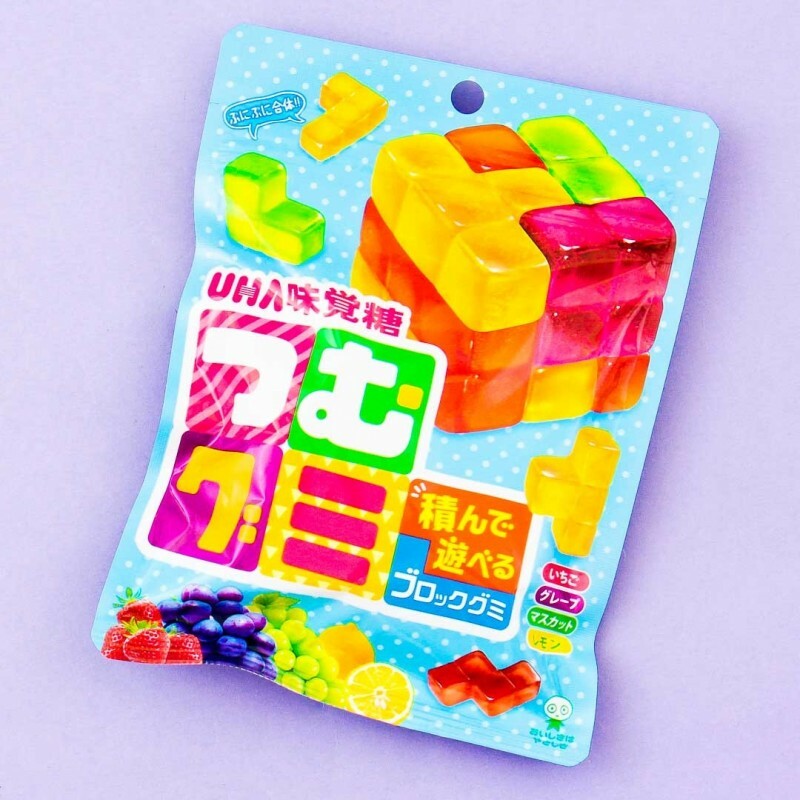 Have fun stacking these deliciously fruity Tetris inspired gummy block candies! 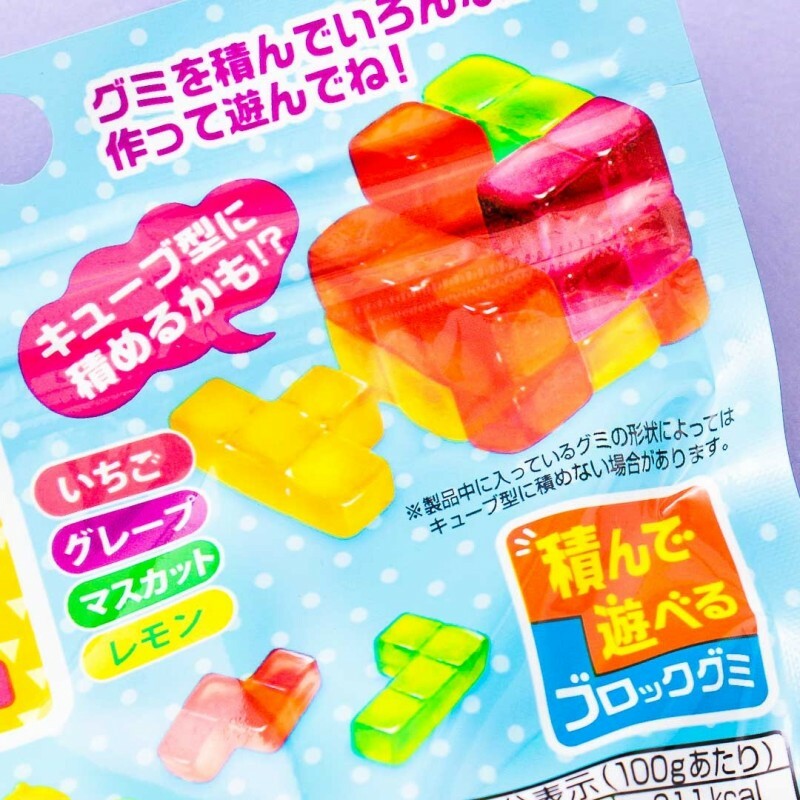 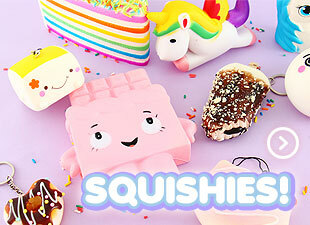 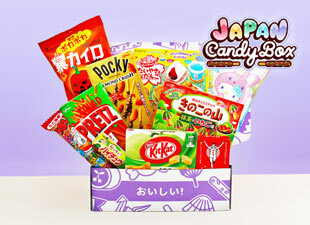 Mix and match flavors to build colorful gummy fortresses, cubes, and more!